How many eggs can you spot above? To celebrate this Easter we've hidden a few eggs for you to find along with a special golden egg. 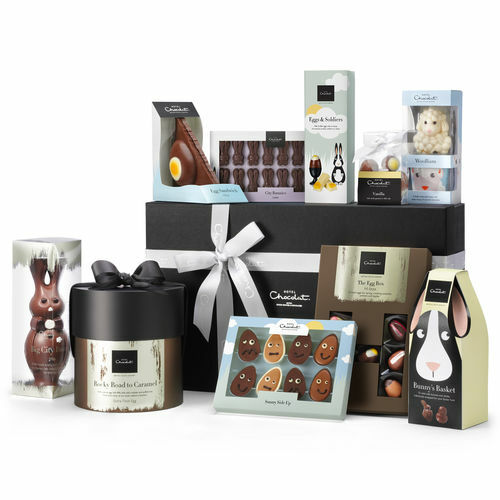 Tell us how many eggs are hidden above in total by completing the form and you could be in with a chance to win a Hotel Chocolat Easter Hamper. All competition entries must be in by 23:59 on Tuesday 23rd April 2019 to be considered. Winners will be contacted on Friday 10th May 2019.